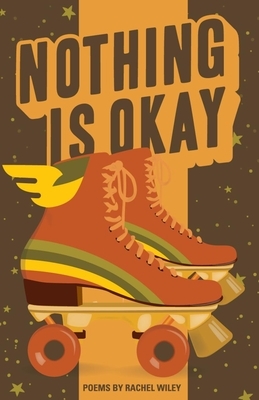 Nothing is Okay is the second full-length poetry collection by Rachel Wiley, whose work simultaneously deconstructs the lies that we were taught about our bodies and our beings, and builds new ways of viewing ourselves. As she delves into queerness, feminism, fatness, dating, and race, Wiley molds these topics into a punching critique of culture and a celebration of self. A fat positive activist, Wiley's work soars and challenges the bounds of bodies and hearts, and the ways we carry them.